We did our second experiment Friday! 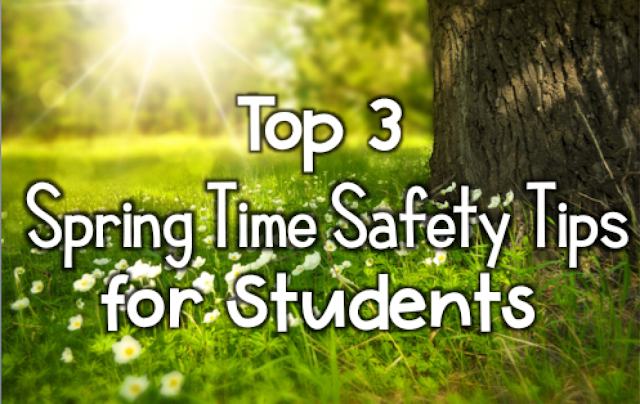 You need clear cups, raisins, and Sprite( or a clear, carbonated drink). 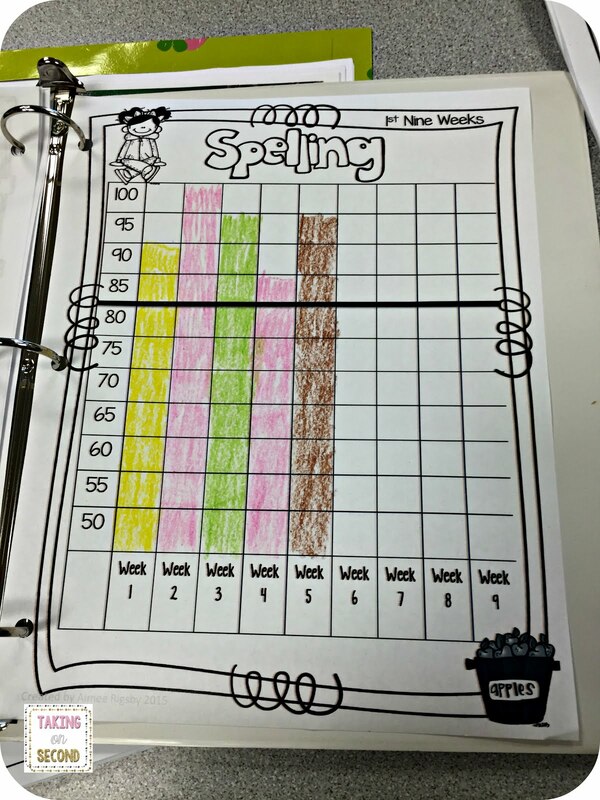 We used our science notebook pages from Classroom Confetti again too! We began by reviewing the scientific method. Then we came up with our question for our experiment. 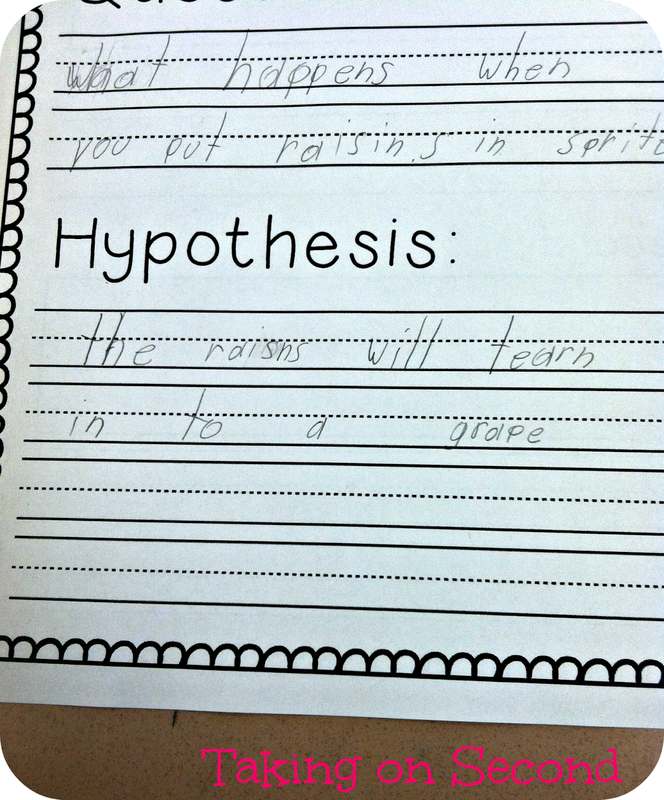 Students then began forming their own hypothesis. We had everything from it will blow up(because everything in science blows up), to change colors, to make bubbles. Some were not too far off! I passed out their materials. We usually like to use punch cups, but the Dollar Store in town did not have any! So we ended up with shot glasses, ha! I would highly recommend planning ahead and getting the punch cups. The experiment does not work as well in the smaller cups. 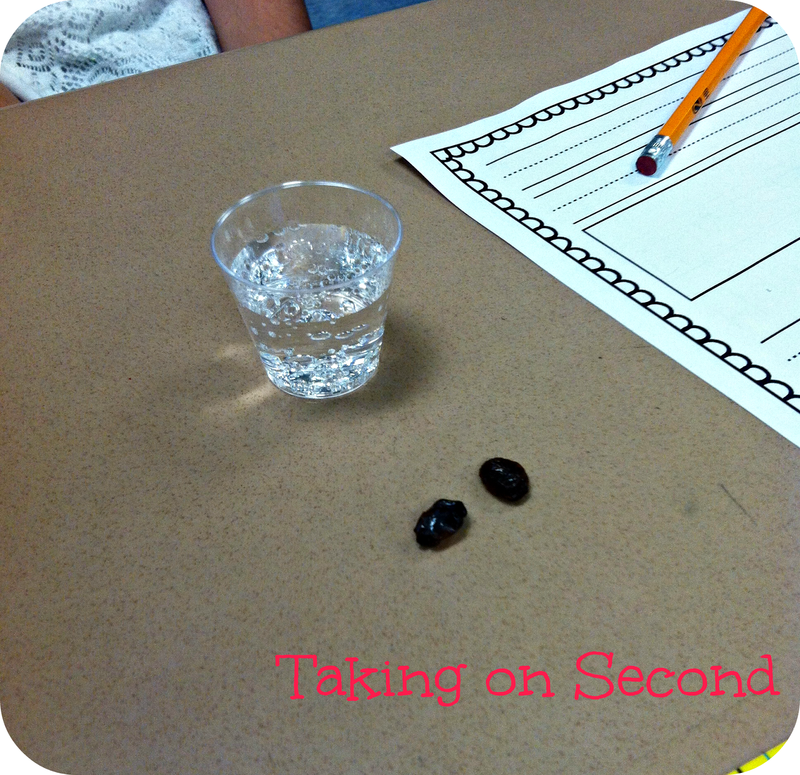 Students stuck two raisins in their cup and recorded their observation. At this point, the raisins just bubble and sink. After a few moments of bubbling, the raisins begin dancing! The start bobbing up and down from the carbonation in the Sprite! The kids who had an experiment that didn't work got to walk around to check out the dancers in other students cups. They just loved it! 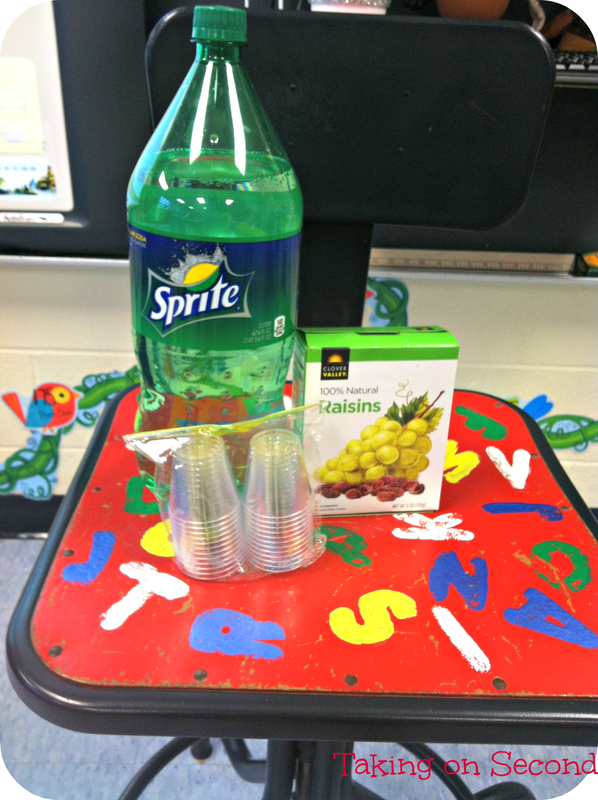 Then of course we enjoyed our shot of Sprite and had the rest of the raisins! 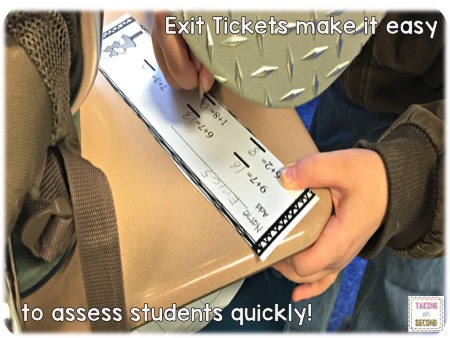 For a more detailed explanation of the experiment, click here! 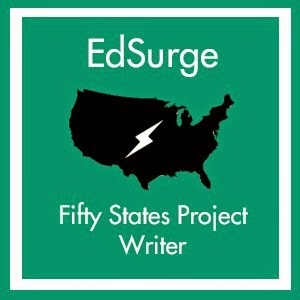 My students are too young for some of the science vocab required for an in-depth explanation. 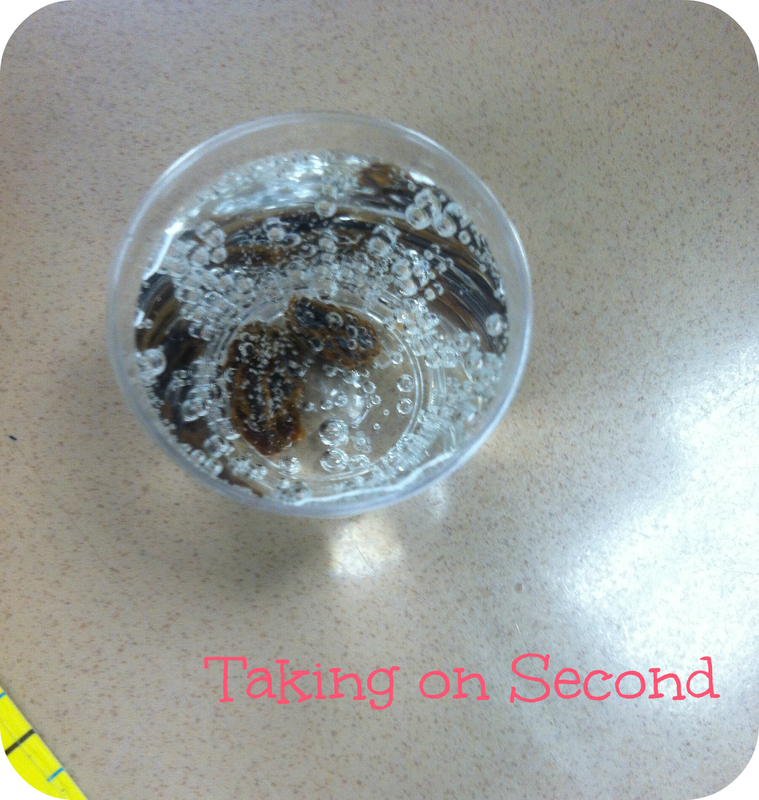 We finished up our science experiment with a video that has a more second grade level explanation, and gives students a great view of the raisins dancing. OHHHH!! 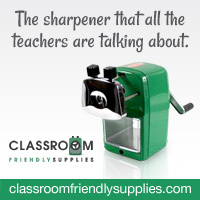 Did you notice anything new!? 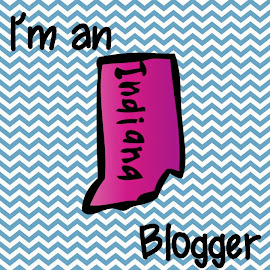 I LOVE LOVE my new blog look! It is sooo me! I can't thank Courtney from Blogs Fit for a Queen enough! She did just an awesome job!